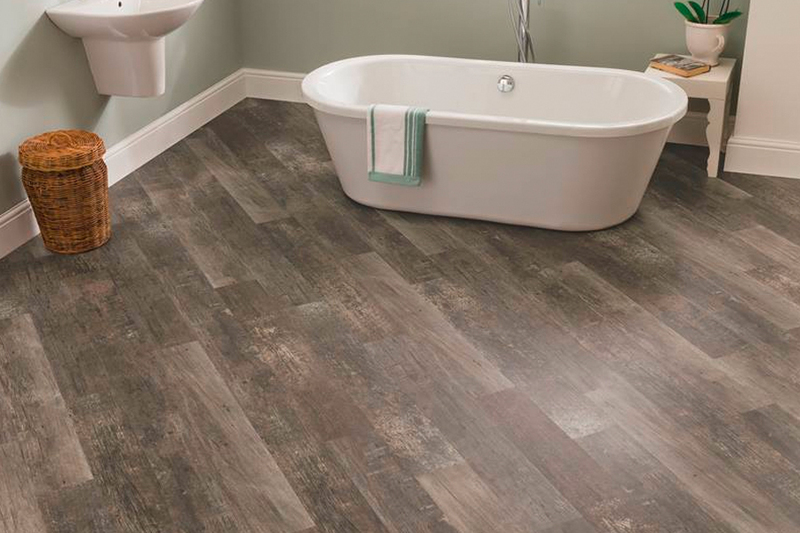 Karndean Design flooring offers unique luxury vinyl tile flooring options for every home. 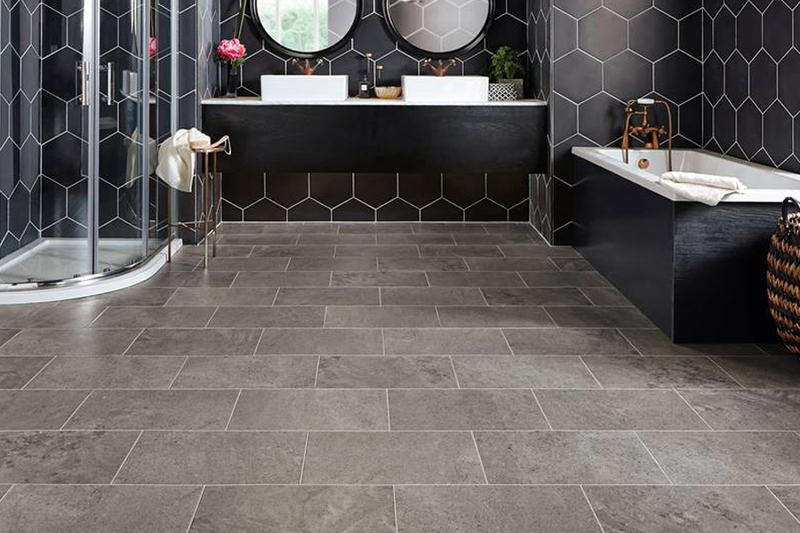 Washington Flooring customers in Washington, Clinton, Hackettstown, and Stewartsville will appreciate the range of Karndean’s line that includes stone and wood looks, and even medallions. 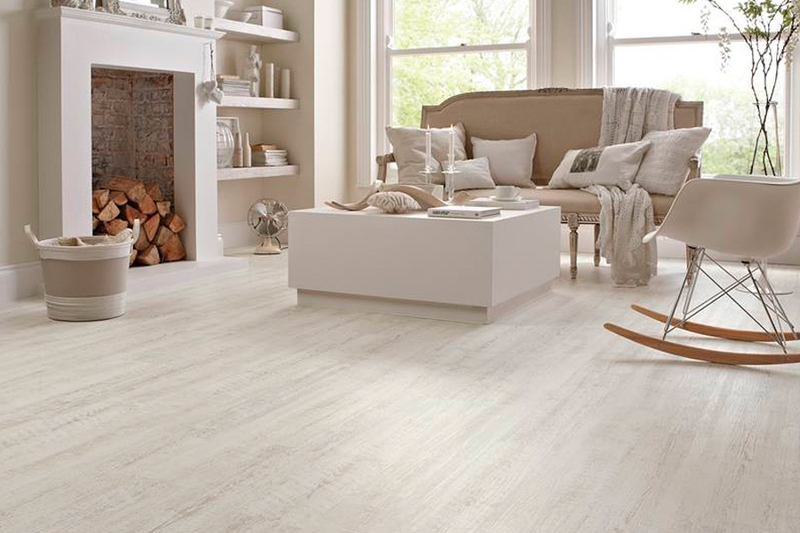 A distinctive characteristic of a Karndean luxury vinyl tile floor is its uniqueness of its products. 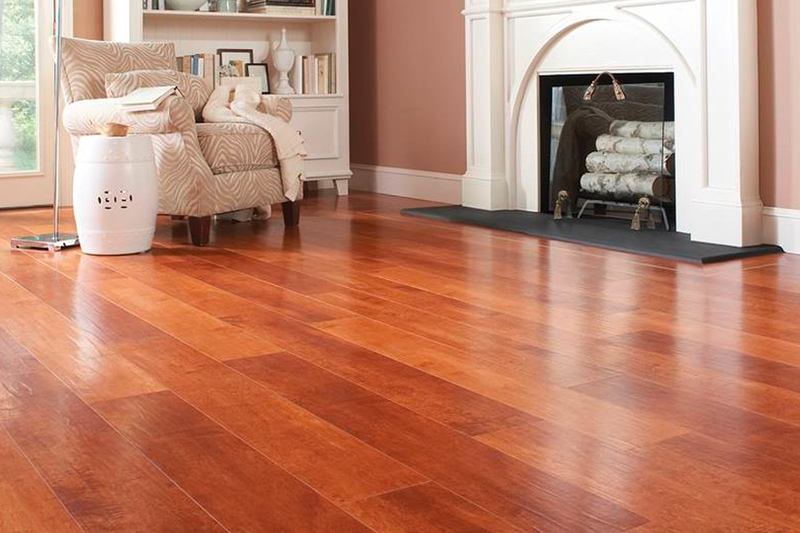 Every Karndean plank or tile has its own individual grain and appearance. For an individual-looking floor, lay the flooring at angles or in patterns, and maybe choose a border or insert for a custom look. 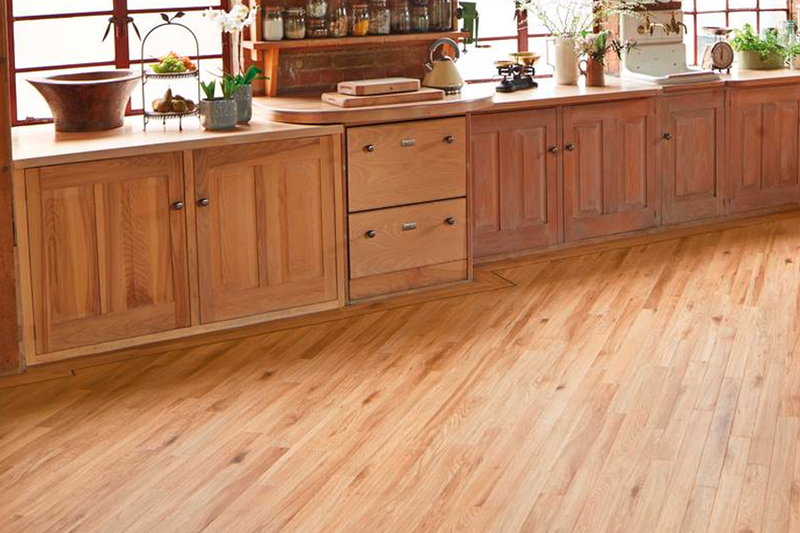 Karndean’s LVT wood planks model the beauty of natural wood without the splitting or checking linked to real wood. 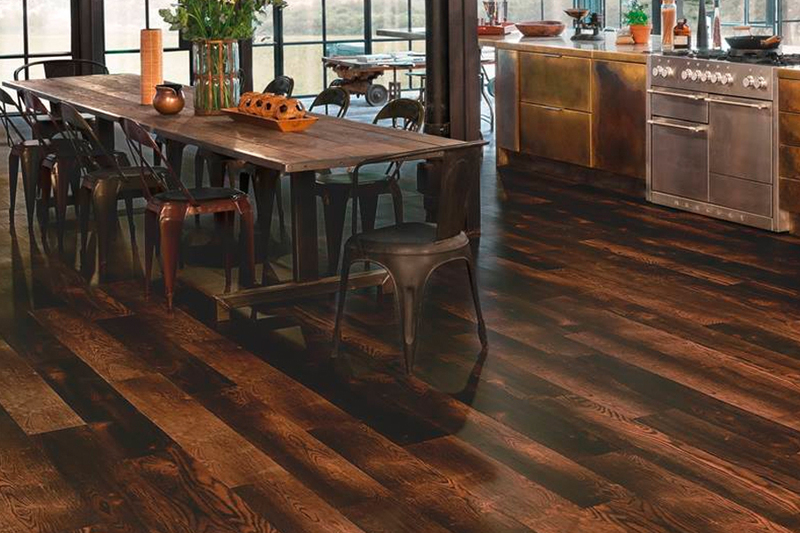 The Knight Tile line has six-inch wide wood planks in a range of custom wood tones to define your living space. For a totally personal look, use one of Karndean’s medallions. If you would rather design your own medallion, Washington Flooring will create a custom highlight with Karndean, bespoke for your home. Our staff works with Karndean’s Design flooring team to provide you with top notch products and customer service. 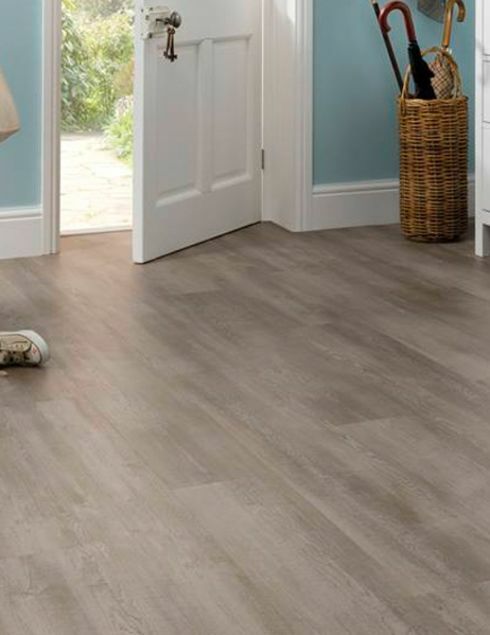 Our Karndean Design floor consultants will work with you on your floor’s design, selection, and installation, as well as dealing with follow-up questions.